Max Mechanic: Inspect your bearings! Don’t let shot bearings ruin a perfectly good weekend of riding! Inspect your bearings! Don’t overlook the bearings in your sled in your excitement to get out on the new snow. 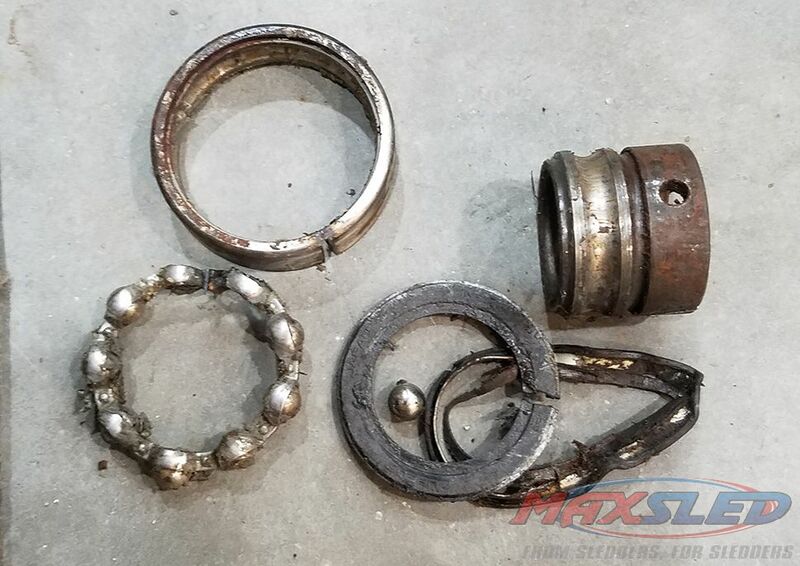 Methodically go through your suspension wheels, the drive axle and jackshaft to be sure your bearings spin smoothly without sticking or making that nasty grinding noise. If you can feel or hear something when you turn the bearings, just change them out. Bad bearings will certainly ruin a good day of riding and that’s no way to start a fresh season! Weekly tech tips are brought to you by Dr. Nick Leikness, the Sled Doc, at Off Trail Repairs. Dr. Nick has over a decade of experience as a factory mechanic and crew chief, as well as being the owner of Off Trail Repairs, an independent motorsports repair shop.